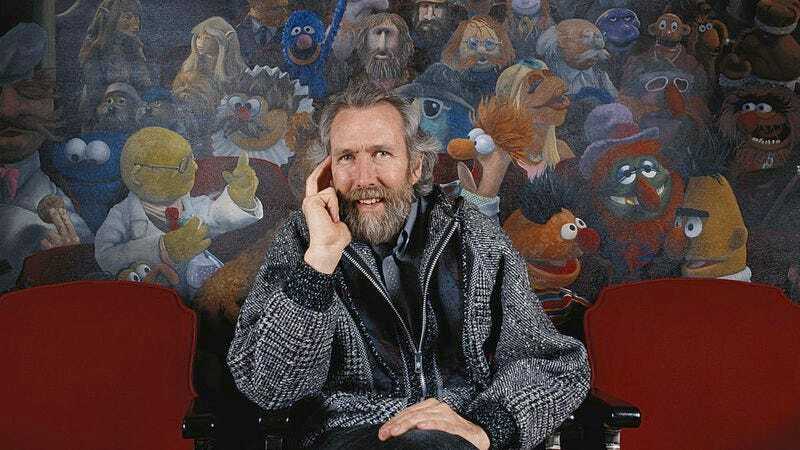 Four years ago, New York City’s Museum Of The Moving Image announced it had received a gift of nearly 400 puppets, costumes, and historical materials from Jim Henson’s family, and that a new permanent exhibit was in the works to celebrate the legendary creator’s life. Now called simply The Jim Henson Exhibition, the project is nearly complete, and the museum has taken to Kickstarter to raise the final bit of cash it needs to make some Muppet magic happen. The campaign is looking to crowdfund $40,000 and, at the time of publication, has already raised more than $38,000 with 28 days left to go. The museum hopes to open the permanent exhibition in time for the start of the 2017 school year, but a touring version is set to kick off in May at Seattle’s Museum Of Pop Culture. It’ll let visitors get an up close look at more than 40 original Henson puppets, including iconic creations like Kermit The Frog, Miss Piggy, and Elmo, along with characters from Fraggle Rock and The Dark Crystal. It’ll also feature prototype puppets, sketches, and behind-the-scenes footage and photographs that tell the story of four distinct phases in Henson’s career, from his formative pre-Sesame Street work, to The Muppet Show, and through the strange imaginary worlds of his films. Using funding from New York City and its donors, the museum has already completed the construction of the space that’ll act as the exhibition’s permanent home. According to the campaign, this Kickstarter money will go toward the pricey process of restoring and preserving the puppets, as well as putting the finishing touches on the exhibition hall.